Online search engine giant Google has been forced to change its privacy policies and handling of sensitive information following an investigation by Britain’s data protection regulator. “This undertaking marks a significant step forward following a long investigation and extensive dialogue. Google’s commitment today to make these necessary changes will improve the information UK consumers receive when using their online services and products,”said Steve Eckersley, head of enforcement at the ICO. Eckersley said the investigation has identified important learning points for Google and other firms operating online, particularly those seeking to combine and use data across services. The ICO investigation follows criticism of Google’s data retention policies in 2012, in which it pooled all its user data into one social network, Google+. According to the ICO and other bodies in Europe, the policy did not adequately protect the information of individual citizens. 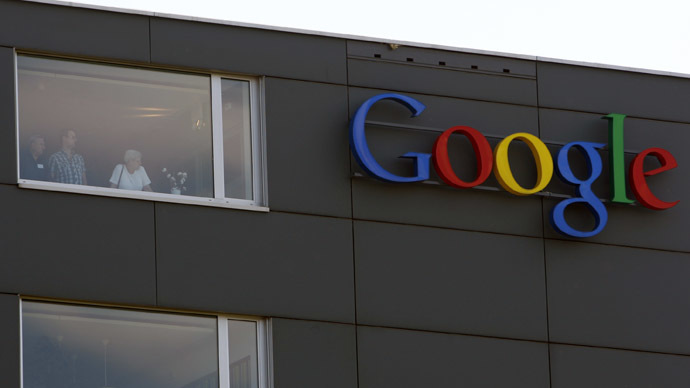 Regulators in France and Spain have previously fined Google up to €900,000 over the search engine’s privacy policies. This week, a class action law suit was filed against the firm after it was alleged Google was bypassing security settings on Apple software in order to keep logs on people’s search preferences.